I built this to be capable of playing popular titles at 1080P with high settings and smooth framerates. 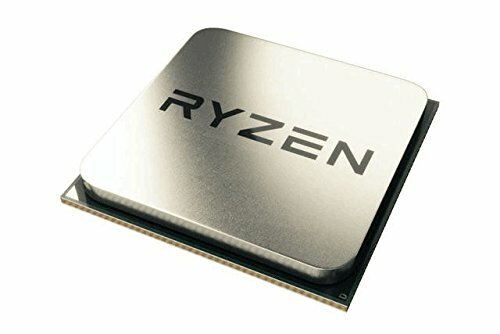 With Ryzen 1xxx CPU's going for low prices right now, it was a great time to put this system together. If I could change this build I would buy a different case and a different model of RGB fans, but I'm pretty happy with how it came out. 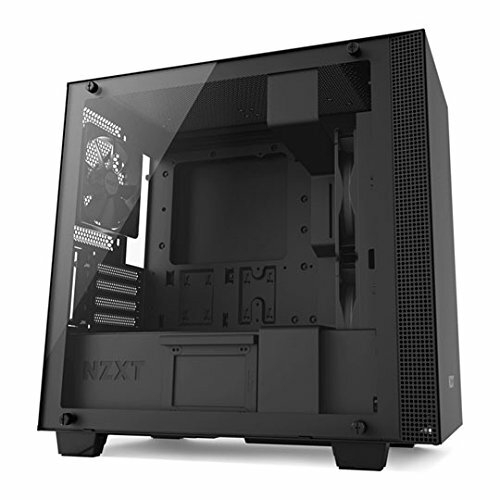 Nothing against the NZXT H400 (Except for it's horrible 3.5" support), but I could have saved money without losing any of the features I needed for this build. 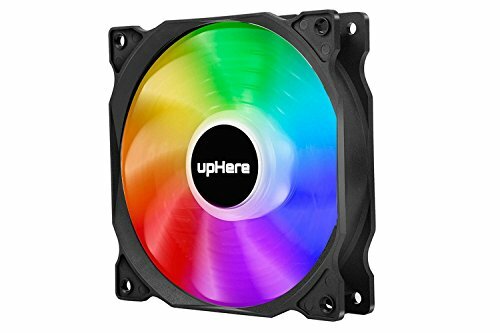 With the RGB fans, upHere sells a similar set that has RGB rings instead of illuminated fan blades that I would have preferred. R5 1600: 3800Mhz @ 1.250v w/ Stock Cooler using Kryonaut thermal paste. 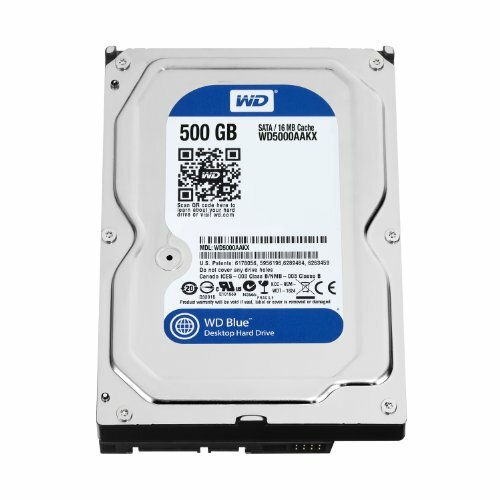 The B450M Pro motherboard is priced at 10.28$ because I ordered parts for another build that included a free B350M motherboard and I applied that discount to this build. The Corsair CXM 650W is 50.00$ because I bought it locally. The RX 570 8GB included 2 Free games. I picked Resident Evil 2 and Devil May Cry 5, with The Division 2 being the 3rd option. I'm still waiting for DMC5 but with RE2 I was immediately able to find it in my Steam library. Hey love the build, and I love how you were able to keep such a low price, however, I would have spent $20 more to get an rx 580 8gb instead. I love that you were able to get such an amazing discount on your motherboard, although I don't understand why (in your description you said that it included a b350m motherboard but in the list it is a b450m motherboard). Anyways great job. Thanks! So basically with the Mobo I'm building another system with a Ryzen 1700 that came with a free B350 board and I applied the discount to this B450 Mobo instead. The 10$ is the price difference between the 2 boards. I probably would have gone with the RX 570 even if there were RX 580's in that price range but I haven't seen any RX 580's for 170$. He already has a RX 570. It wouldn't make sense to upgrade for that small of a gain. Maybe when Navi comes out. That's not what they're suggesting. They're suggesting they could've gotten a 580 for less than the 570. That's used, and doesn't come with the games I wanted. The 580 is 15% faster but if you're buying it used there's a huge chance it's been used for mining. Not worth it to me. I guess we share the same view. Some of them were not used for mining a you just need to find one that says that it wasn't used for mining. Honestly, Meh. They don't come with 2 games or a direct warranty. I'ts just not a tradeoff I would make. I've bought plenty of used hardware, sometimes it's fine and you save money and sometimes it's awful and you're left having to deal with it. I didn't need to make that gamble.